Haute Whimsy: Cheers! Pop! Clink! A new year; new resolutions to light my life. 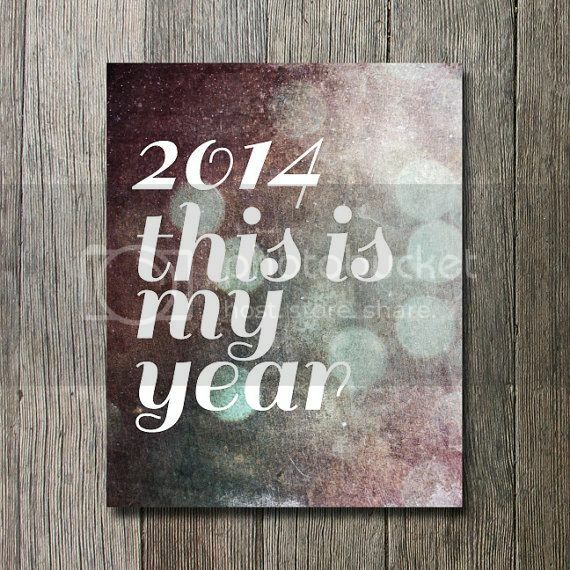 I plan on making this more than a "good" year. I'm going to make it a meaningful year! Okay, so a couple of those are frivolous resolutions but my main focus is going to be on my writing. I'm ready to go from "writer" to "novelist" and become my own fée marraine. So Cheers! Pop! Clink! Here's to an intriguing 2014!